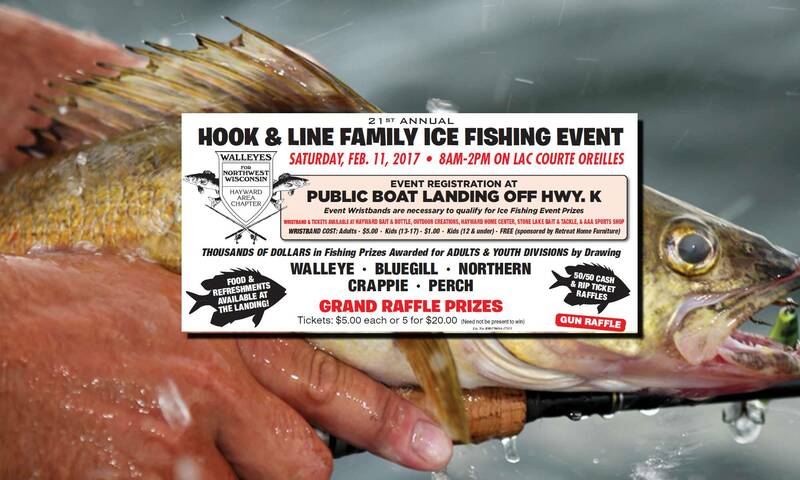 Walleyes for Northwest Wisconsin (WFNW) was formed by a local group of anglers in 1994 who wanted to give something back to the sport of walleye fishing. The main purpose of the group was and remains, to act as a vehicle for walleye enthusiasts to join together to protect and enhance the opportunity to catch walleyes now and in the future. Walleyes for Northwest Wisconsin is an active, service-oriented, conservation organization and a nonprofit 501-C3 corporation. We are improving our environment and fisheries “for our children’s future”. 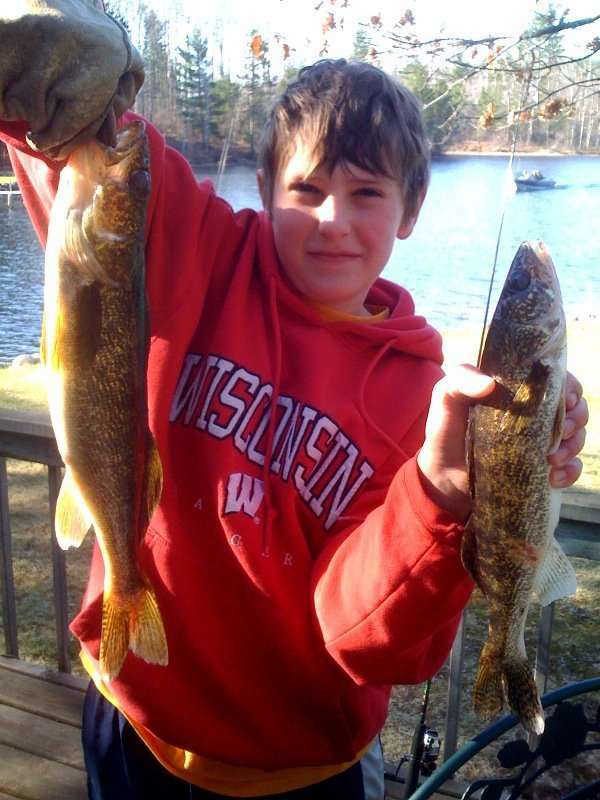 Our mission is to improve fishing in Northwest Wisconsin particularly for but not limited to Walleyes. We accomplish this by supporting conservation practices, focus on water quality, improving our fish habitat by involvement with weed control projects and working with the WDNR as needed to accomplish mutual goals. We are committed to the education of our young anglers. First, to help them build a foundation of respect for the outdoors. Secondly, to teach them that fish are a resource that is not to be taken for granted. To date Walleyes for Northwest Wisconsin has contributed over $200,000 to enhance and improve our local fishery. In order to continue our work we must expand our membership and we welcome you to join us. The majority of our funds are raised through membership fees and through our annual family ice fishing contest. Call Joe Gendrich (president) at 715-462-3559 or Bob Schuster (Vice-president) at 715-634-5650 for more information. Anyone interested in joining should complete the following membership application form and return it to the address below.